Welcome to those of you who are new to our mailing list, and thank you for your patience to those who have been on it a while and wondered where we have been for ages! Recently we've been working hard to update the Grief and Sympathy website and have now got our new design up and running. We hope you'll bear with us for a little while as we gradually sort out a few glitches and get it all looking perfect. We think that it's a big improvement and will make it easier for you to navigate and clearer to read. Do write and tell us what you think about it, by responding to this email or via our contact form on the site. 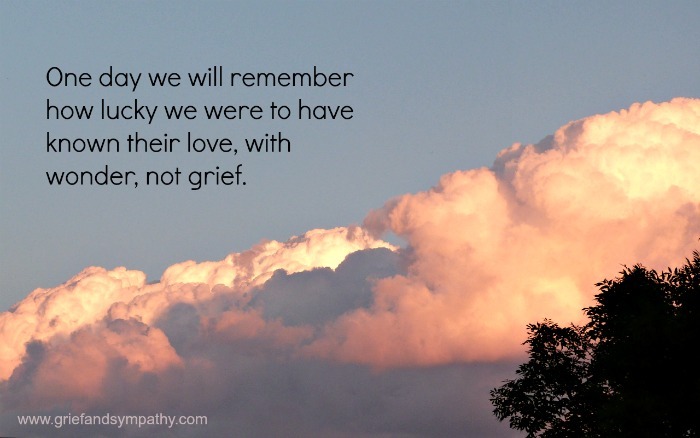 We all know just how much stress our bodies are under when we are grieving. 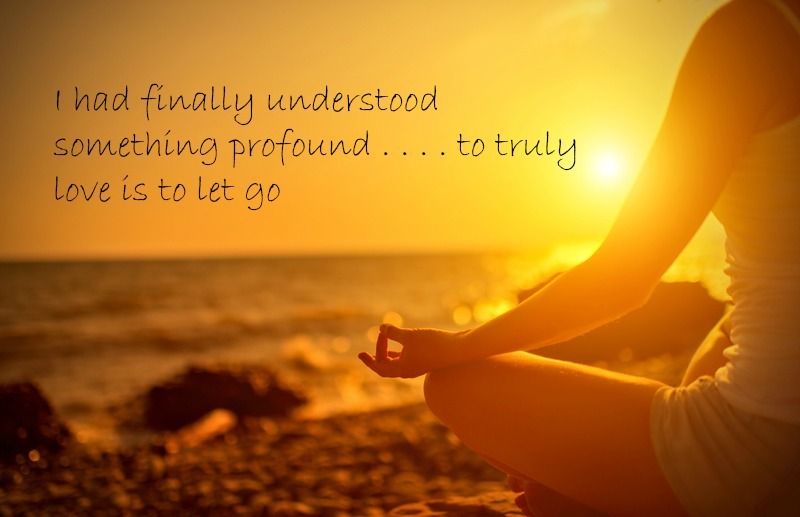 We both go to yoga, so we know first hand just how helpful it can be for calming the mind. One of our readers has written about how yoga helped her when coping with the grief of losing her grandfather to Alzheimer's disease. Even if you don't do yoga, we have some great relaxation tips to help calm any feelings of anxiety. Check out the pages below. Meanwhile, if you need help, read through the pages on the site, or send a question to us and other readers on the Grief Forum. We hope you find peace and comfort.